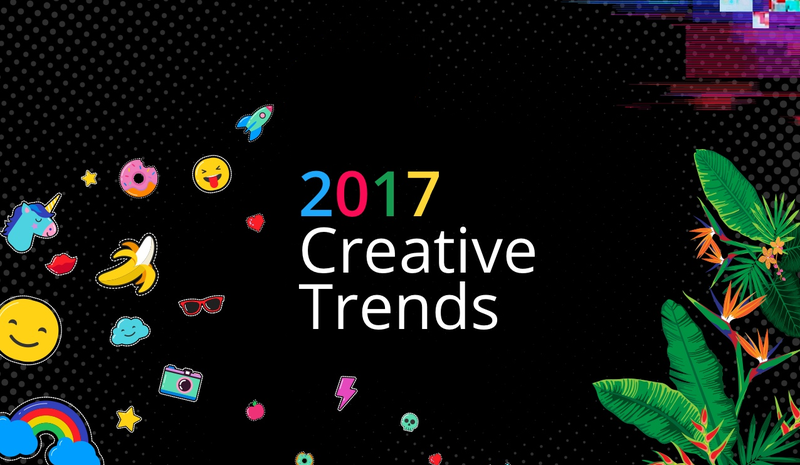 With 1.5 million customers in more than 150 countries, Shutterstock’s 2017 Creative Trends Report is a one-of-a -kind look at the global creative trends taking place across the planet. The tech company took what their global customers have been downloading and searching for over the past year and had its team of data scientists, creative professionals, and content reviewers analyze and unpack the data to create a comprehensive report that reveals the trends that will influence creative direction and design aesthetics in 2017 across images, videos, and music. To create this report, Shutterstock data-mined analyzed billions of searches and data points within its collection of over 100 million images to help determine the top performing global, cultural, design, and visual trends around the world. Shutterstock’s customers are trendsetters: designers, marketers, filmmakers, and bloggers whose download choices and search behaviors help forecast the trends in the advertising, film, and media industries. This year's predictions showcase a stark contrast – between the real world and the digital world, between nature and technology, and between the past and the future. Shutterstock has also predicted four big global trends you’ll be sure to want to learn about. Look through and see if you agree with Shutterstock’s assessment.